I hope everyone is enjoying the beautiful weather we are having! Hard to believe summer is now upon us and the summer schedules are about to begin. Summer classes begin next week!! 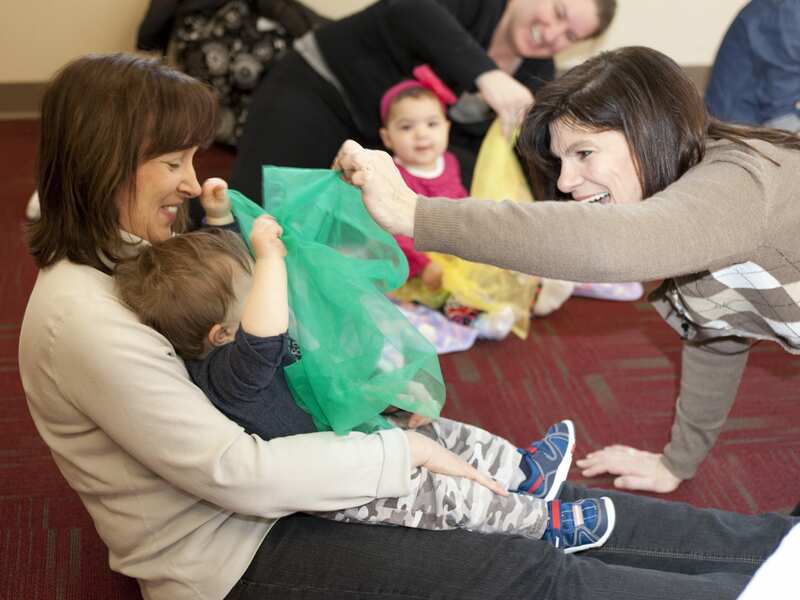 Check out the list of summer class times and carve out some special music time together. Thanks everyone for a fantastic evening. There was much dancing, singing, and tons of laughter and not just from the children. It looked like the parents and even grandparents were enjoying themselves as well. Not only was the music a success but so was the focus of the evening which was to help raise awareness and funding for Loaves and Fishes – our local food pantry. We raised over $100.00 and provided a huge box of non perishable items as well. I call that a win-win! Thank you everyone for your generous hearts and fun-filled spirit! We will definitely have to do this again… which was the statement of the night!